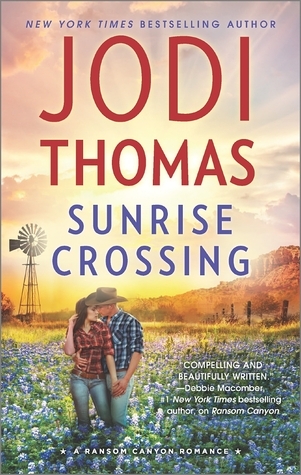 Return to peaceful Crossroads, Texas—where community comes first and love thrives in the unlikeliest places—with SUNRISE CROSSING, the fourth title in the six-book Ransom Canyon series by New York Times and USA TODAY bestselling author Jodi Thomas. 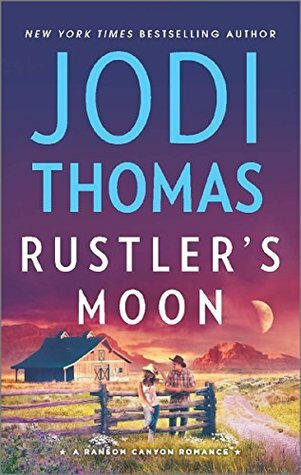 The sweeping drama, and the story of a rugged hero and mysterious heroine set against the beautiful Texas landscape, will delight fans of Western romance. 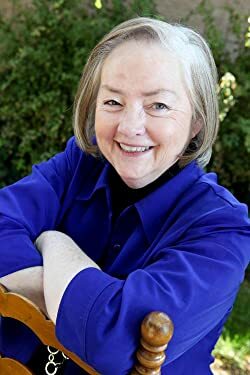 SUNRISE CROSSING is available wherever books are sold and at HQNBooks.com. 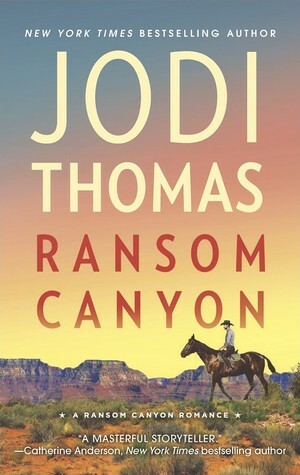 Check out this book trailer with gorgeous scenery for Western Romance at this link. 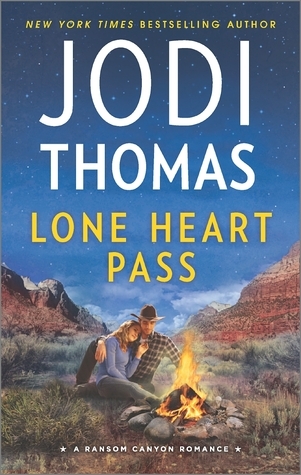 For more information, please visit Jodi’s website at jodithomas.com. 1. Leave a comment about sunrises - where have you seen one? I enjoyed a gorgeous sunrise while camping with the Boy Scouts on Bellow Air Force Recreation Center - a beach in Hawaii! 2. Comments are open through Saturday, September 3, 10 pm in Baltimore. 3. I'll contact the winner on Sunday, September 4. I'm rarely up to see a sunrise & there are so many trees around my house I'd have to drive to find an open spot. I have seen a few in the past when at the beach - so pretty. I have seen lots of beautiful sunsets. Since I get up before the birds....I've seen many sunrises....I love sitting outside in the morning having a cup of coffee. I enjoyed the sunrise from our condo rental on Kauai. Lately I prefer sunsets since I don't get up very early. My husband and I have shared some beautiful ones over the years. The first was in Bagio City in the mountains of the Philippines. We have seen them over the Atlantic while camping in Maine, Cape Bretton Island, Nova Scotia, and Prince Edward Island. We loved watching from our deck in Colorado Springs. CO. as the sun came up over the plains. Now we have beautiful sun rises over the Blue Ridge Mountains. Sitting with a cup of coffee in the silence while the birds start singing and the world wakes up is a pleasant way to start any day. I have enjoyed some glorious sunrises recently. The only good thing about an early start to the day. When my two kids were young, I loved taking them "tenting" in the Florida Keys. Our days began with some gorgeous sunrises and the awakening of the natural world. I've seen a few beautiful sunrises when the kids were younger and I was awake so early. Haven't seen any lately. Dauphin Island, AL has some amazaing ones and sunsets also!! On a camping trip with my family while staying in a local state park in Tennessee. Sunrises are amazing, but I think sunsets are the best. :) Our current house has too many trees to see either, though. Sunrises and sunsets are amazing in west Texas--not too many trees to block the view!